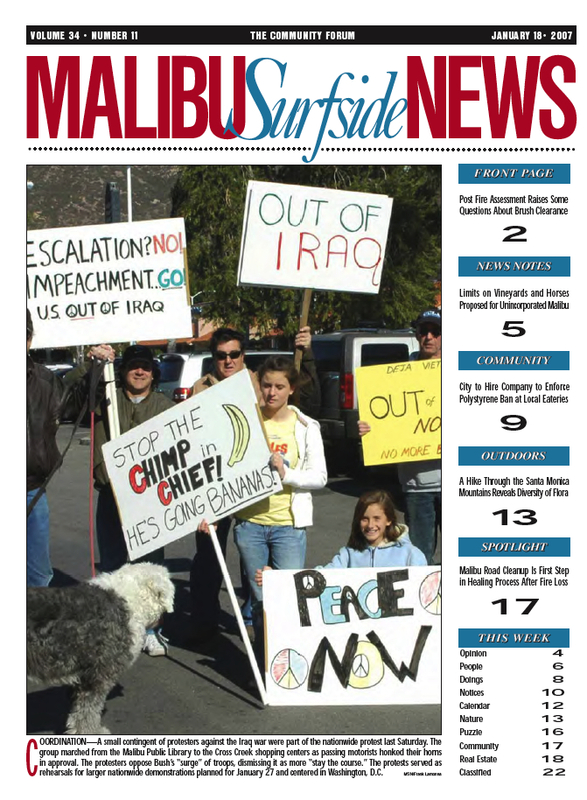 Coming of age in the late 60’s and early 70’s, I’ve always had a passion for politics. Born to a blue collar dad and an elementary school teacher mom in Cleveland, Ohio — the world as I’ve experienced it has made me a progressive and unapologetic Democrat. 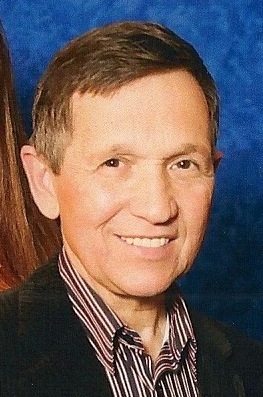 (You could put me in the Kucinich wing of the party.) I’m proud that my first Presidential vote went to Jimmy Carter in 1976, and I (and my family) worked hard for President Obama in last year’s historic election. 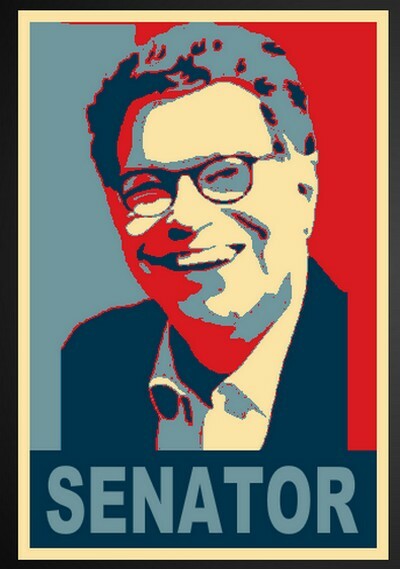 One need only look to the election of Senator Al Franken to know there is still hope for a better country — and thus, a better world. Are the Democrats perfect? Not by a long shot. But I’m one of those people still filled with Hope for Change. Dad and the girls battling an old adversary, "The Chimp in Chief"
I think I’ve heard about that doctor. She’s short, but she’s tough. I sure wouldn’t mess with her. And I sure wouldn’t want her to find me tossing beer cans around the the woods! Love your detective work, love your politics. VERY glad to know you’re out there!